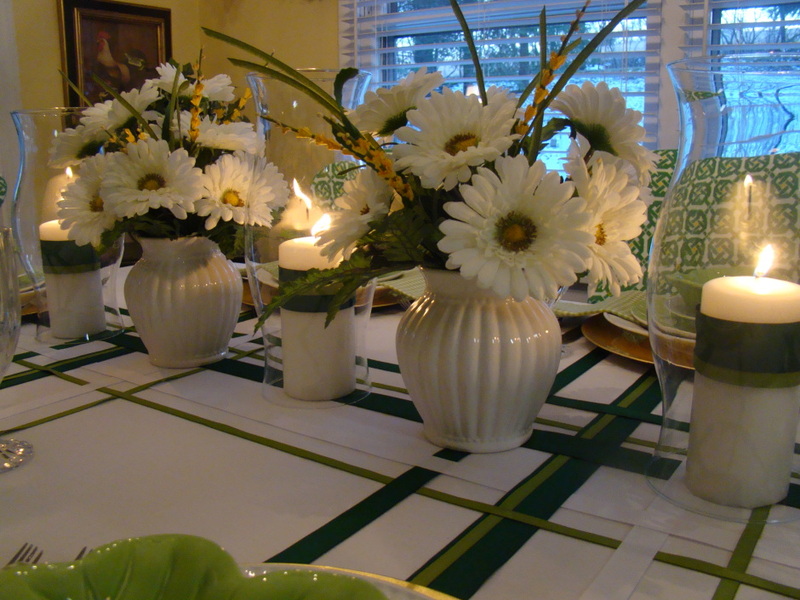 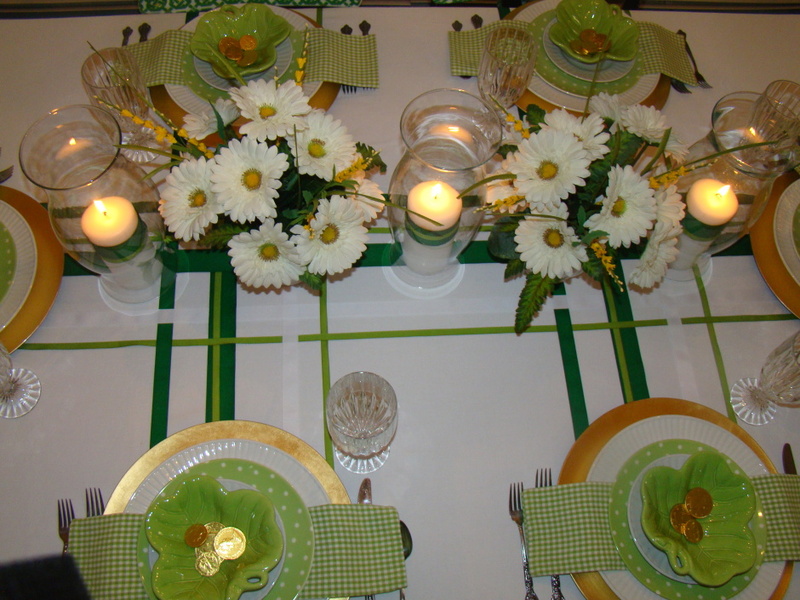 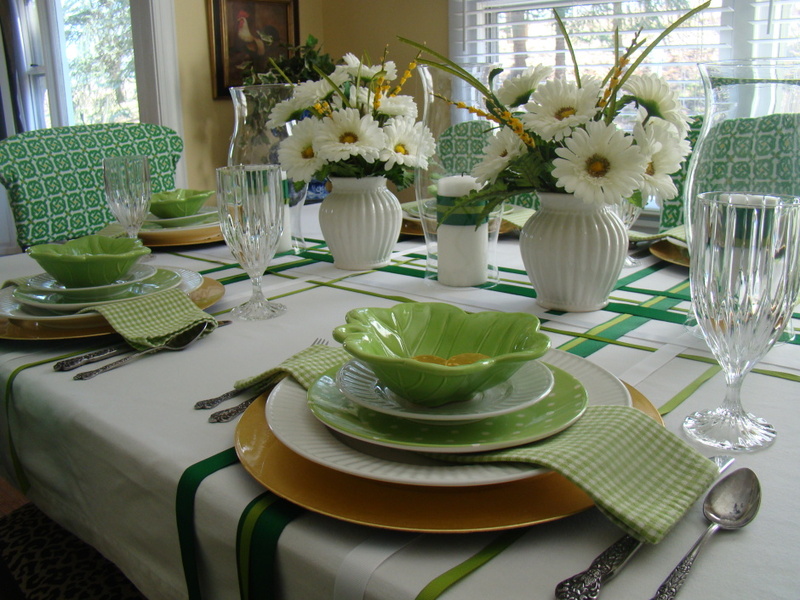 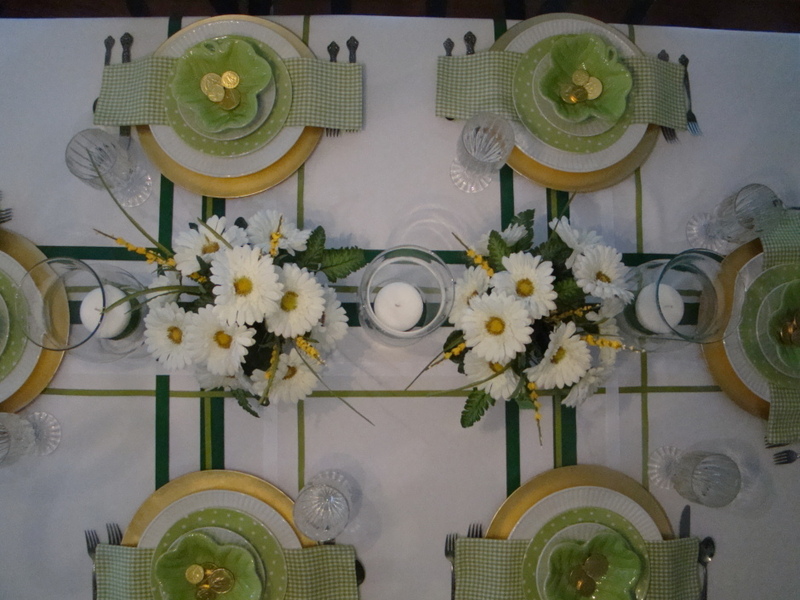 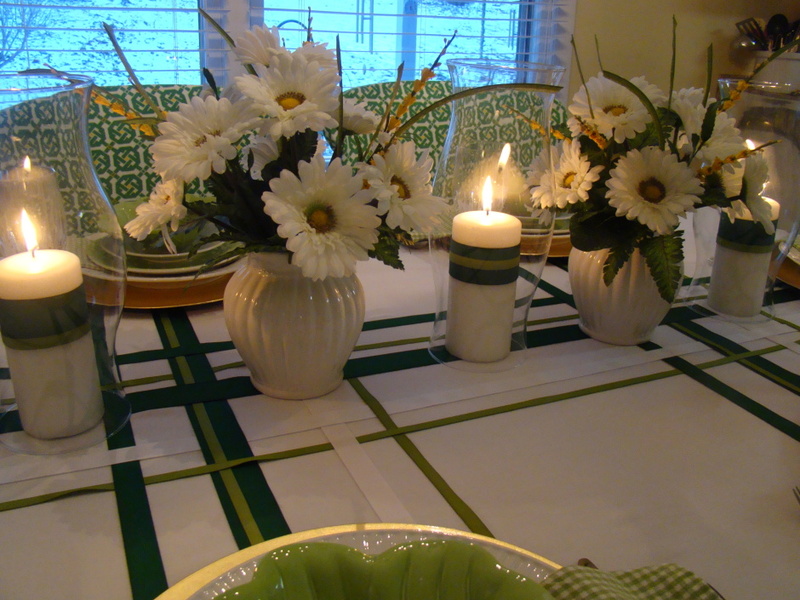 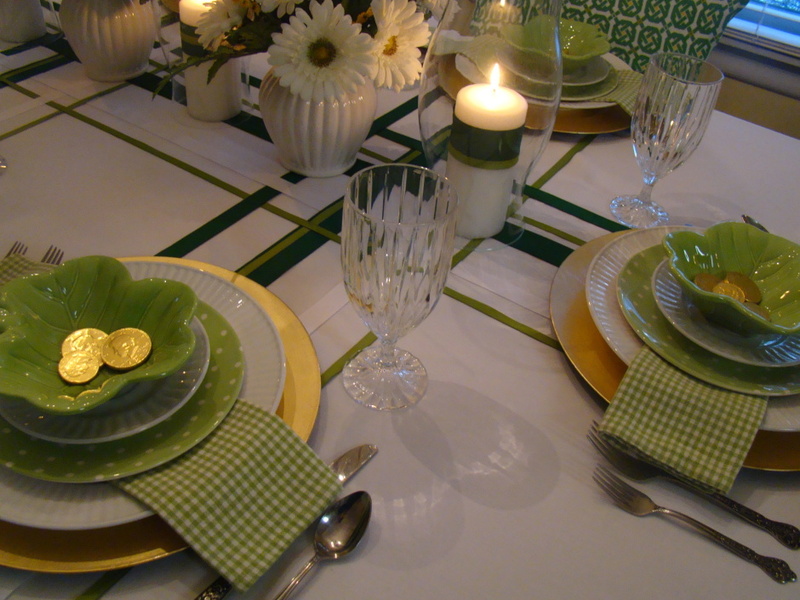 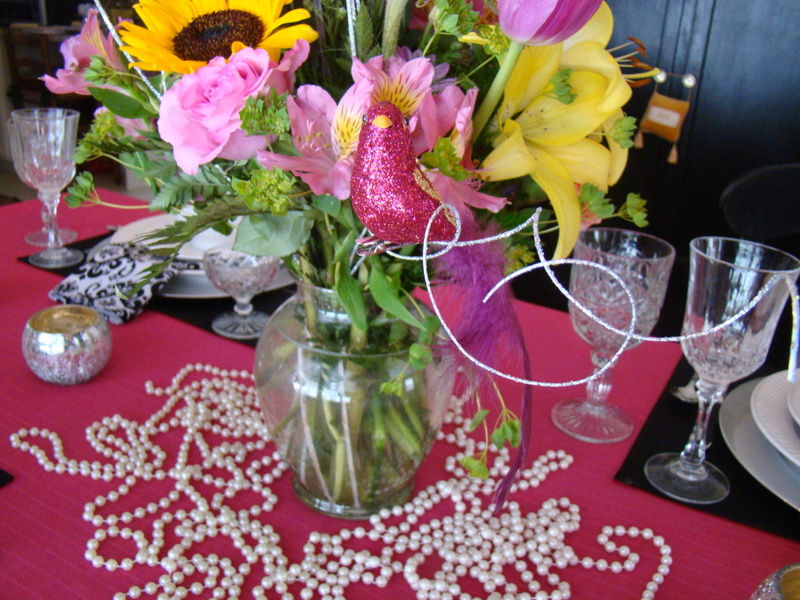 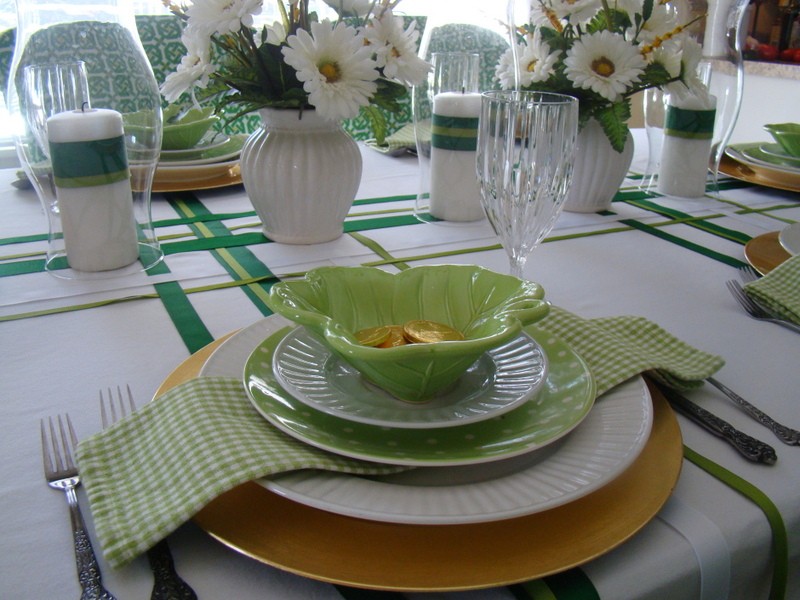 This is another beginner tablescape class I taught this week. 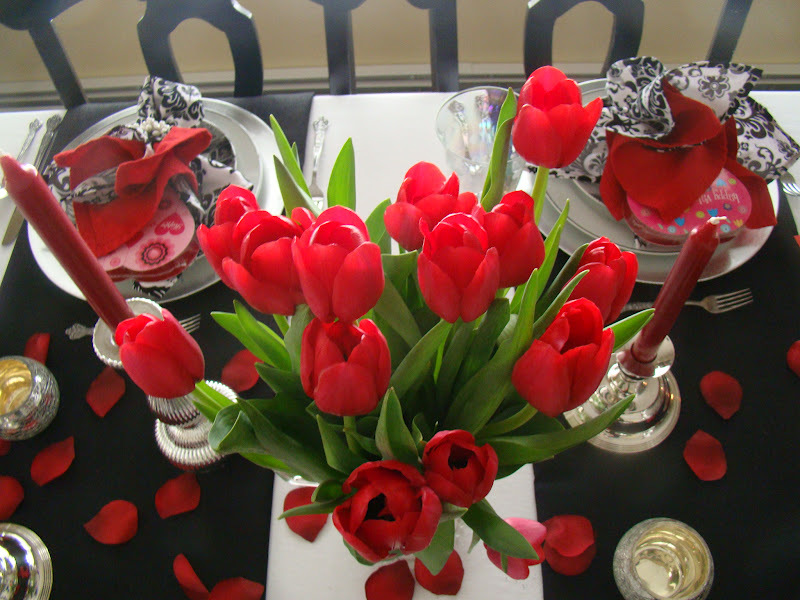 From time to time I offer these in my home and the ladies always have a blast. 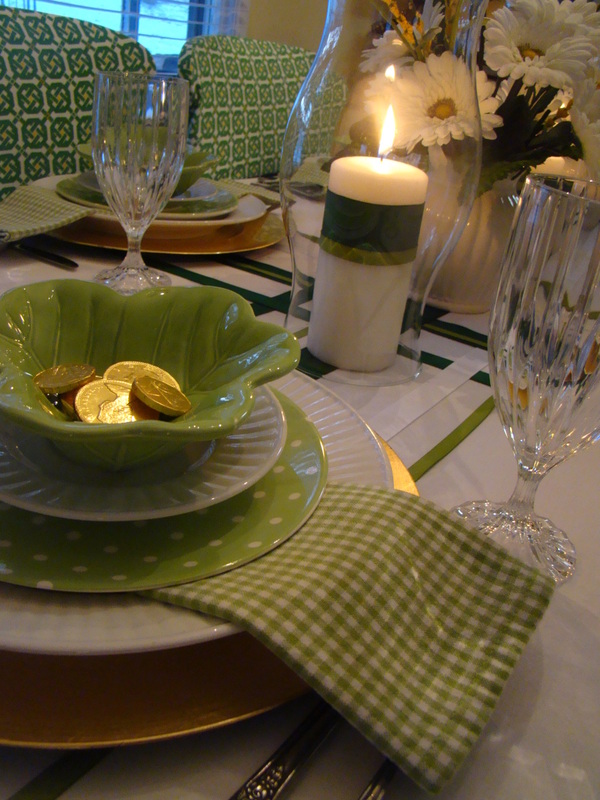 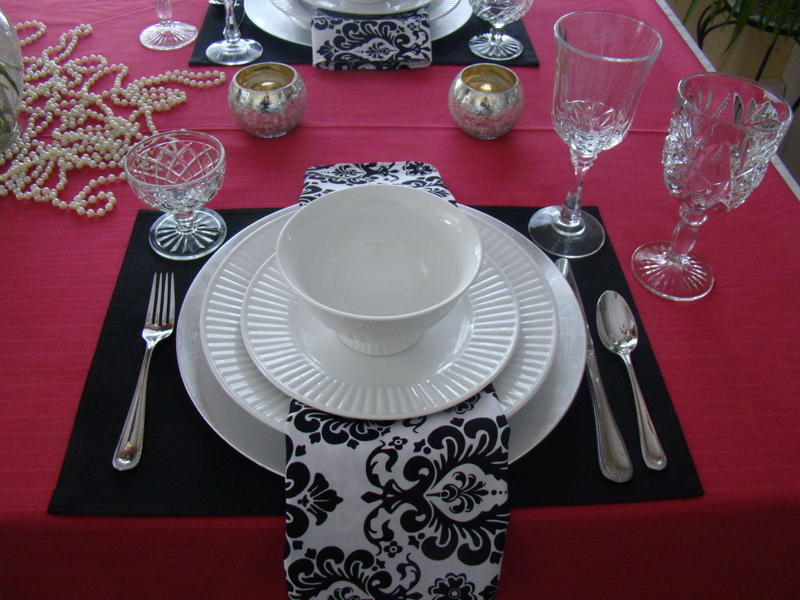 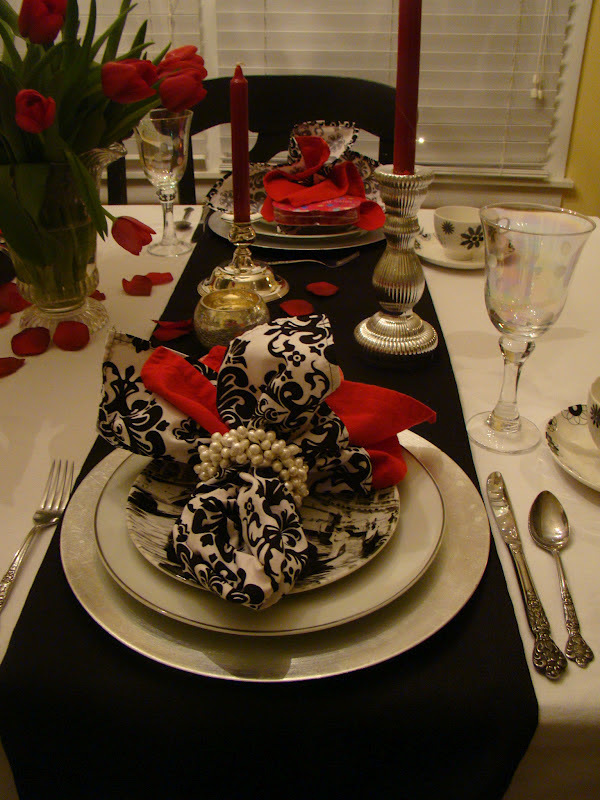 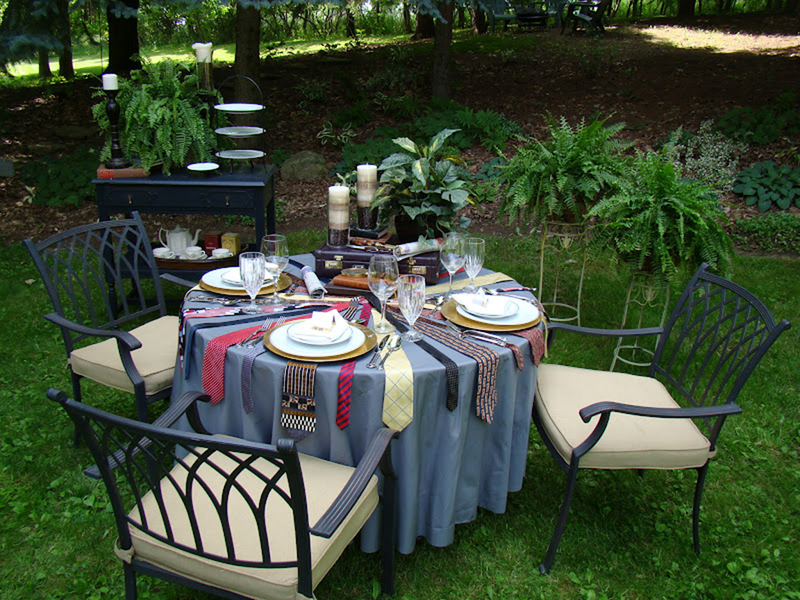 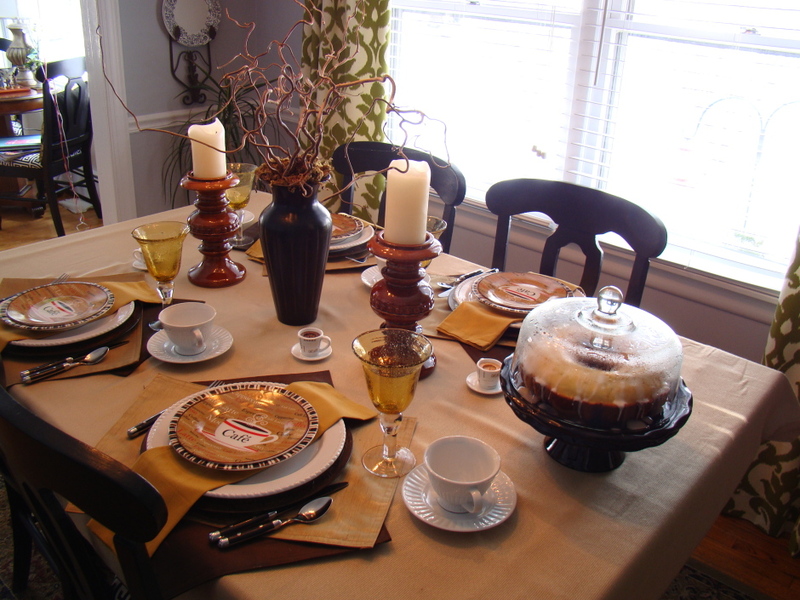 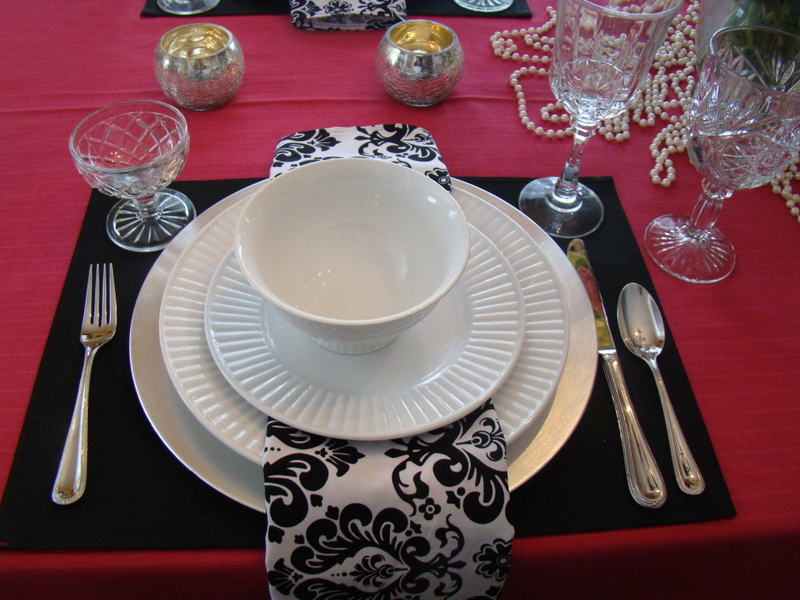 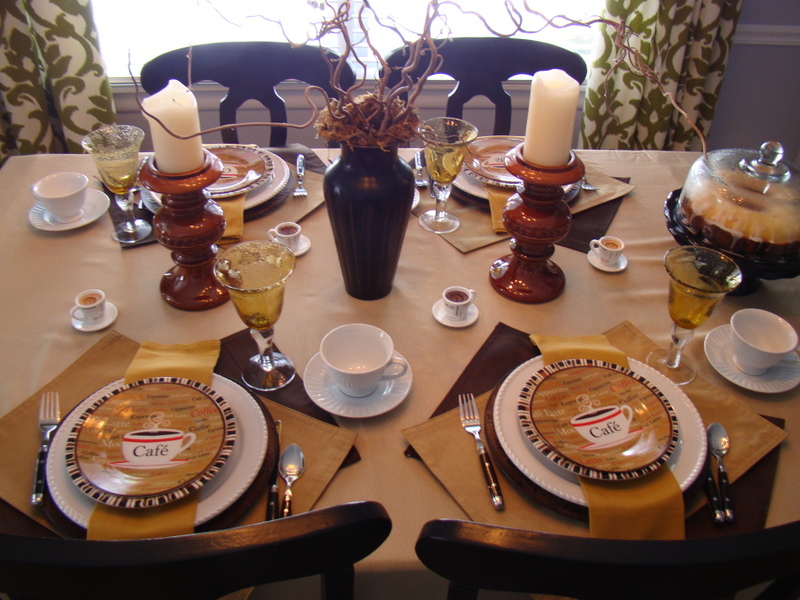 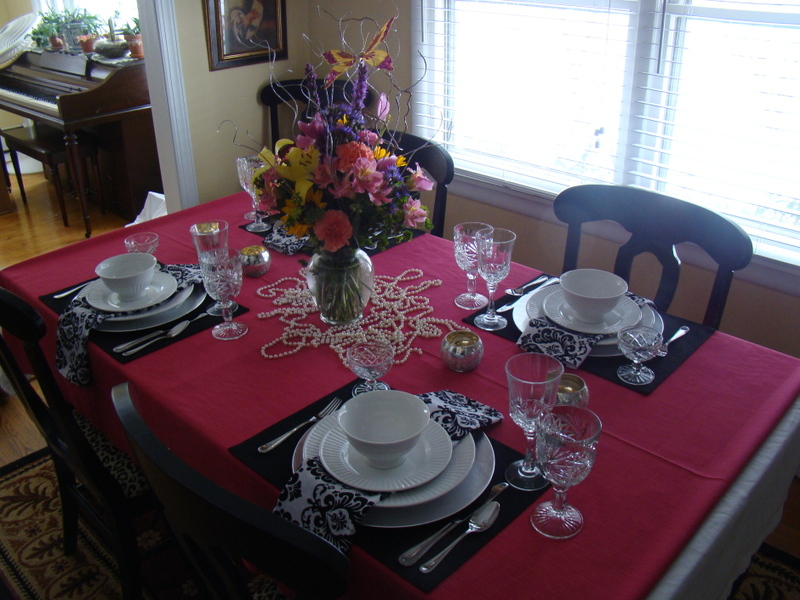 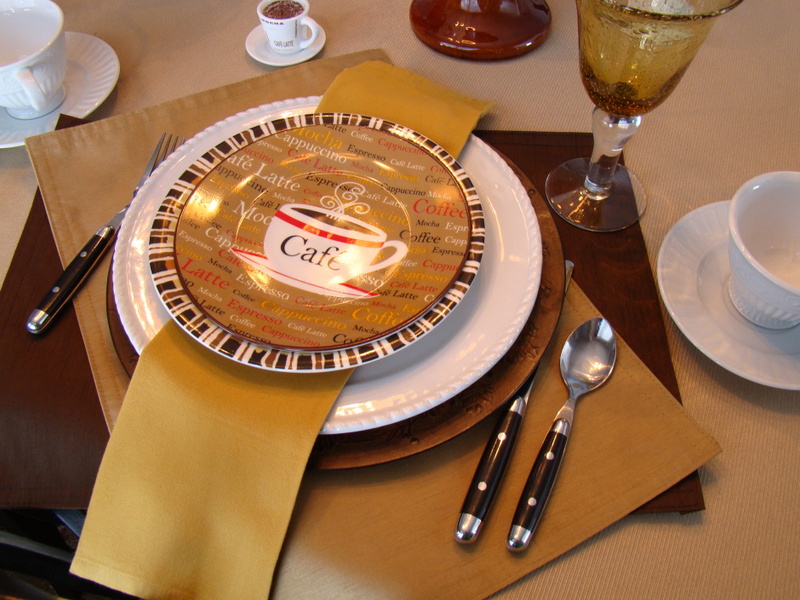 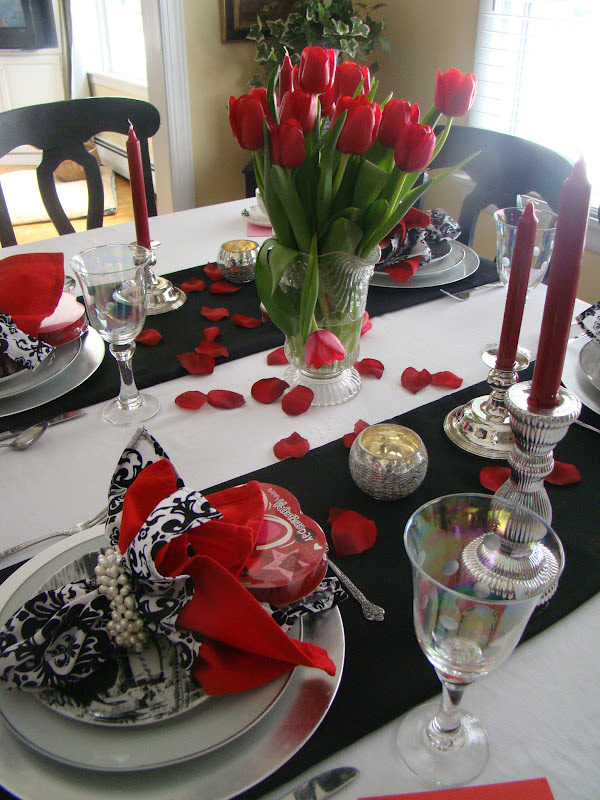 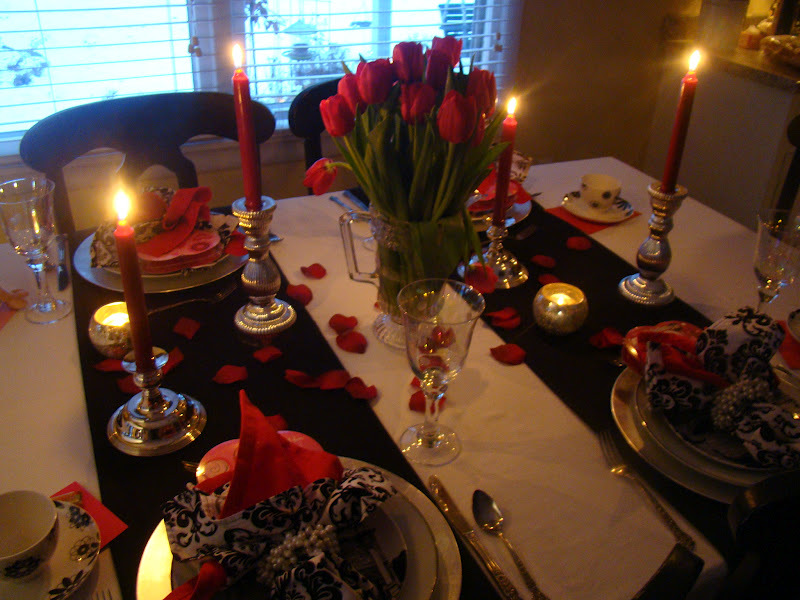 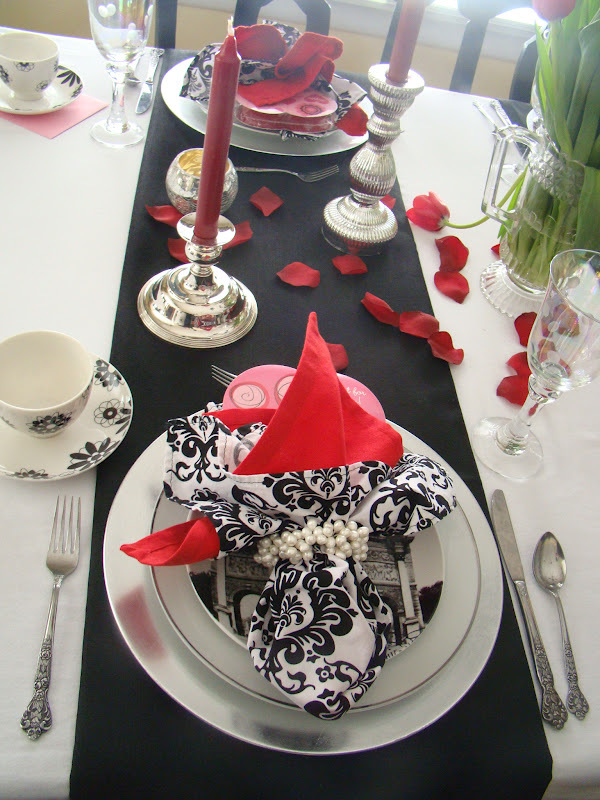 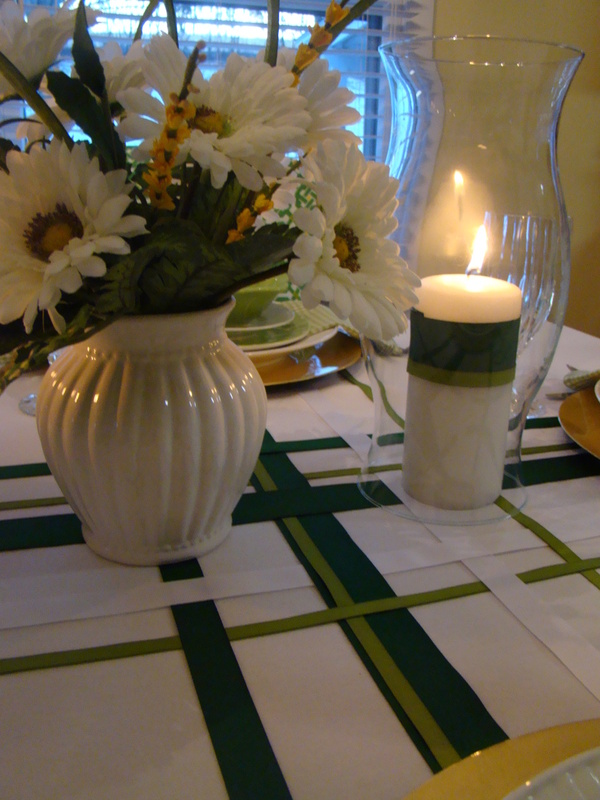 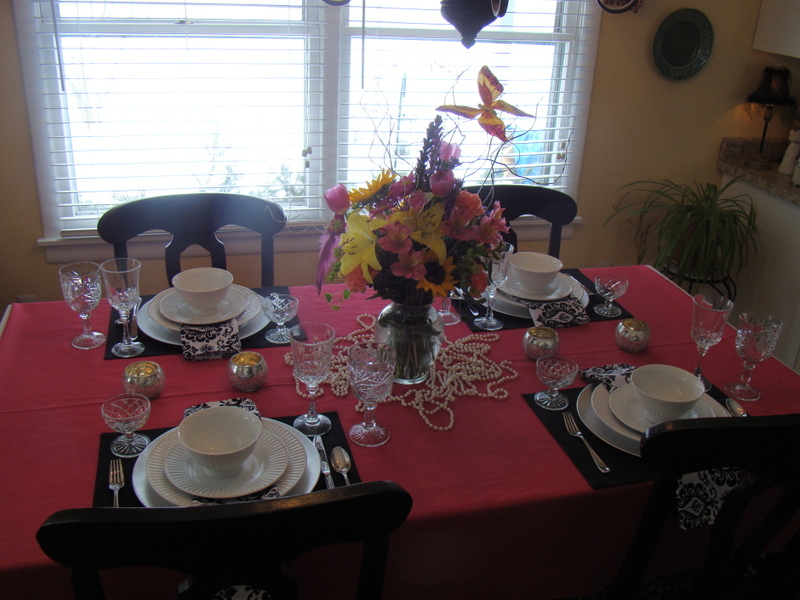 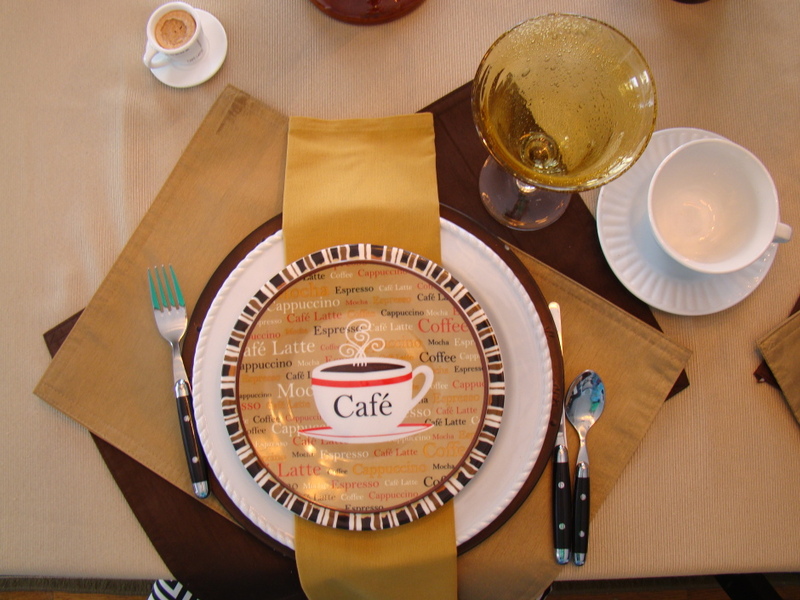 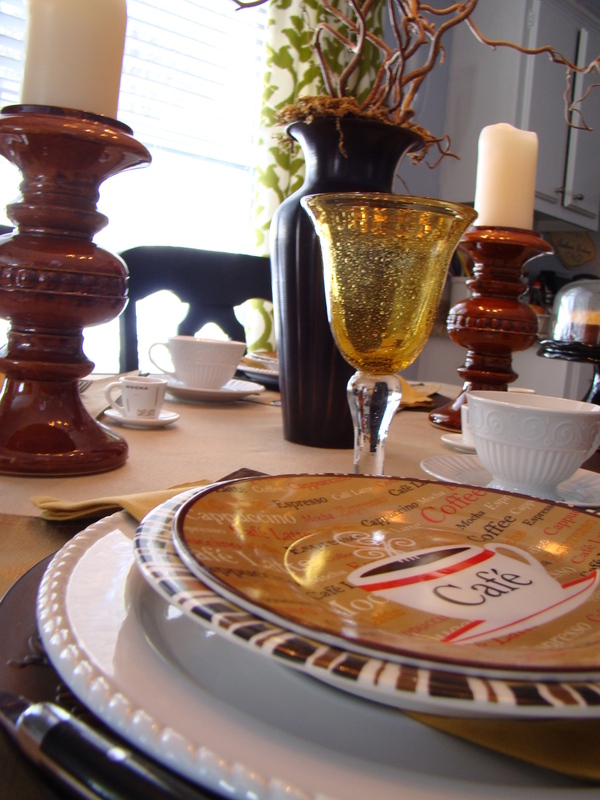 The theme this time was “Coffee Anyone?” – How to create a table for dessert. 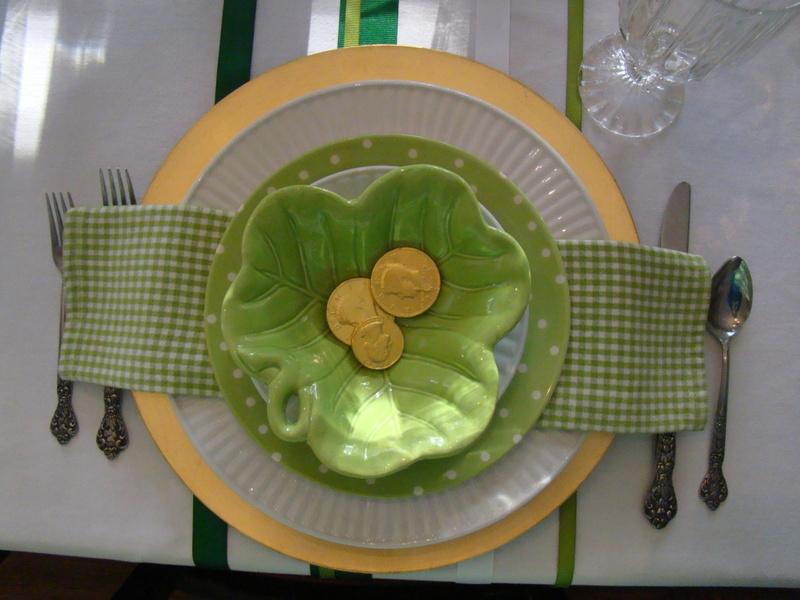 Growing up in North Carolina my St. Patrick’s Day consisted of “you better wear green so you don’t get pinched.” Once I moved to New York I found out there is a LOT more to this day.